"If I could find a real-life place that'd make me feel like Tiffany's, then - then I'd buy some furniture and give the cat a name!" Here are THE BEST 24 Breakfast at Tiffany’s Movie Scenes EVER! I have painstakingly cut and edited each one of these 24 Breakfast at Tiffany’s movie scenes ( clips, videos, etc.). VVV – The playlist button to access all the videos is in the TOP LEFT CORNER of the video player. All of them are in pristine HD 1080 P quality! I know that I don’t like low-quality videos, so I know you don’t either. 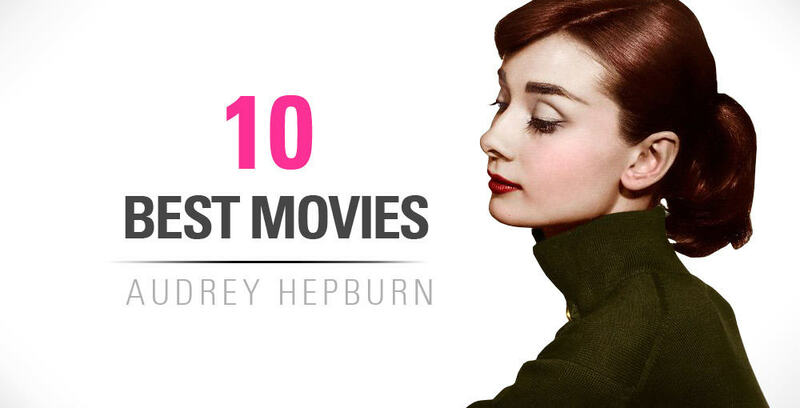 This is one of my favorite movies of all time, and it’s not just because it has Audrey Hepburn in it. Also, on another note, I always find it interesting to find hidden facts about all sorts of movies. 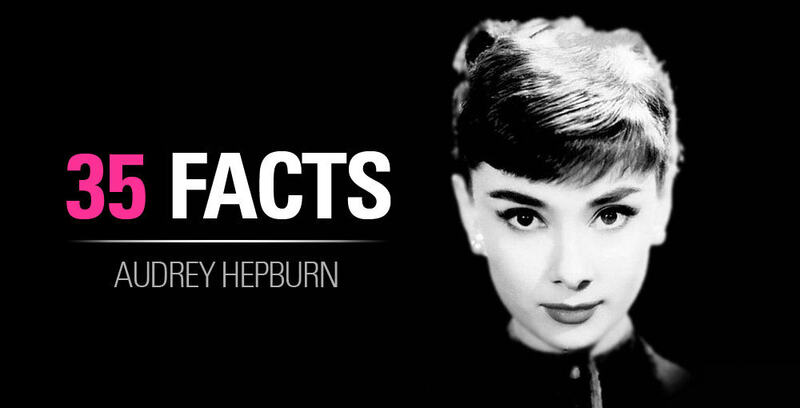 There are a lot of interesting Breakfast at Tiffany’s facts that you should look up if you have time. I’ll try to write an article about them. Thanks and hopefully you enjoyed my Breakfast at Tiffany’s Movie Scenes Playlist! It takes a lot of hard work. But it paid off, and I’m happy if you’re happy! :). I have tried to make each video that I edit something special by adding a slow-motion scene at the end. I paired the slow-motion with some of my favorite piano music, mostly from Max Richter. I think that it pairs extremely well together. It took a while to learn, and honestly it was pretty tough, because I had to learn a new program, Adobe After Effects. STELLAR video you put together! And I applaud you for what must have taking a great deal of time and effort to edit together. I’ve watched this three times already! Just recently discovered your blog and love it. I am a huge Audrey Hepburn fan and admirer, so I really appreciate your site, Everything Audrey. Thank you. And keep up the great work!